This highly successful series has provided generations of professional chemists with a comprehensive, up-to-date look at the reagent literature. 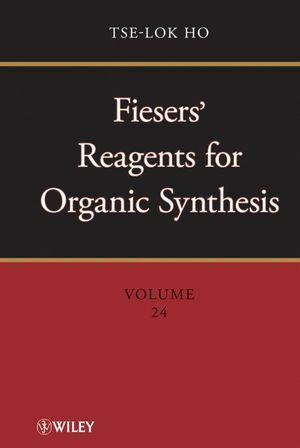 Now the series continues with its concise descriptions, good structural formulas, and selected examples of application, providing references to new reagents as well as to reagents included in previous volumes. 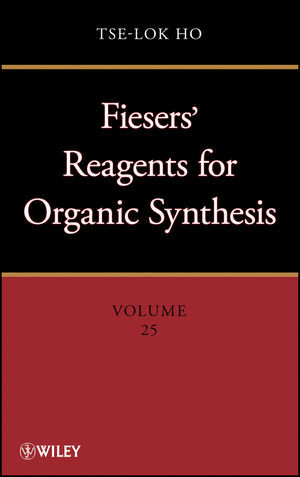 This volume covers the synthetic literature from 2005 to 2006. TSE-LOK HO is Professor of Organic Chemistry at National Chiao Tung University in Taiwan. His research interests are in organic synthesis, including the total synthesis of natural products and the underlying methodology. He has written twenty-seven books. Dr. Ho holds degrees from National Taiwan University and the University of New Brunswick, Canada.